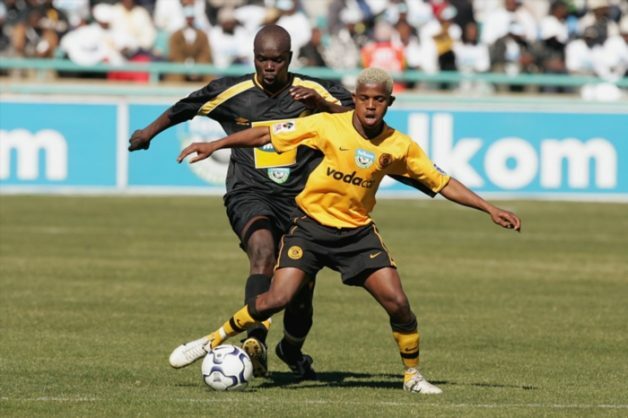 Former Kaizer Chiefs winger Junior Khanye is set to start training with ABC Motsepe League side Mikhado in January. “There has been discussion about him with the coach,” Mikhado chairman Itani Musandiwa told KickOff. Mikhado signed Lerato Chabangu last month and are looking to make their second high profile signing in January. Khanye last played professionally in the 2013/14 season for Swaziland side Malanti Chiefs. The talented winger was released from most of the clubs for due to ill-discipline.